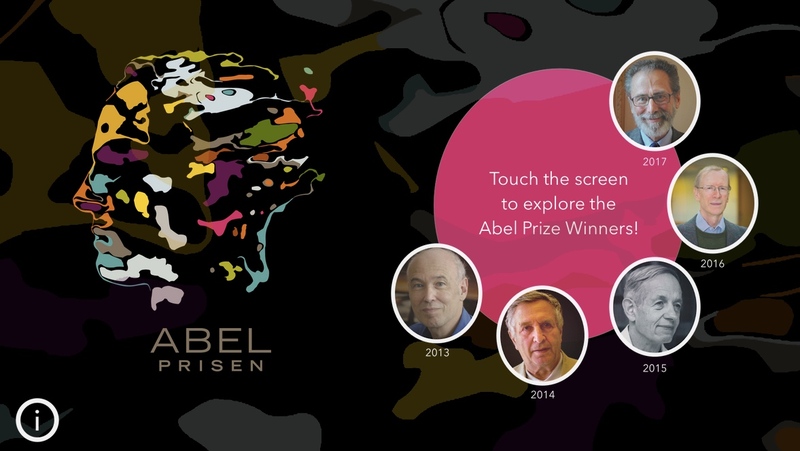 The Abel Prize is a prestigious prize awarded by the Norwegian Academy of Science and Letters for scientific work in the field of mathematics. In Spring 2017, we created a touch table application in the Visual Navigation Project for an exhibition in the University of Oslo Science Library. This app allows for exploring the Abel Prize winners of the last five years, by showing related articles, e-books, videos and background information. 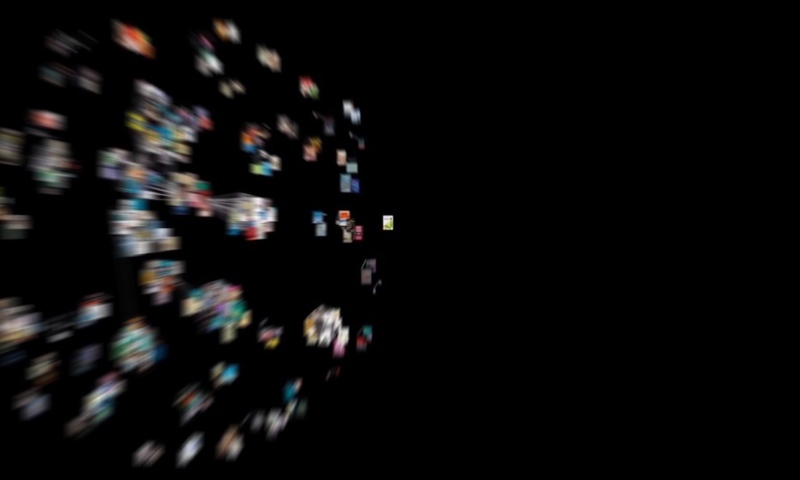 This is all visualized via an animated touch-screen interface, created using the XIMPEL framework. Role: art director, visual designer.